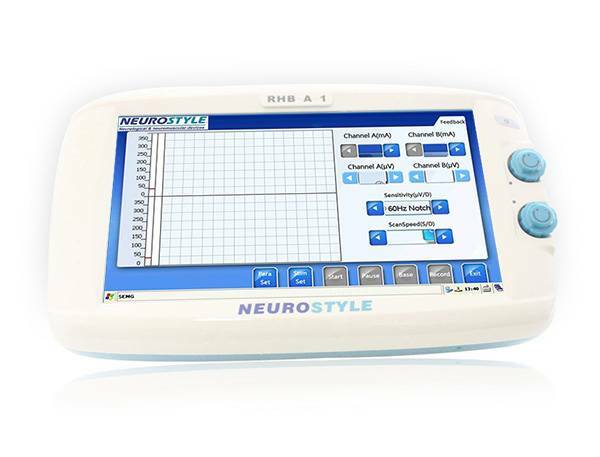 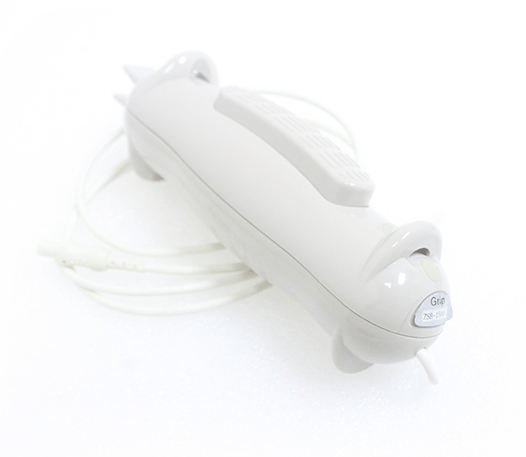 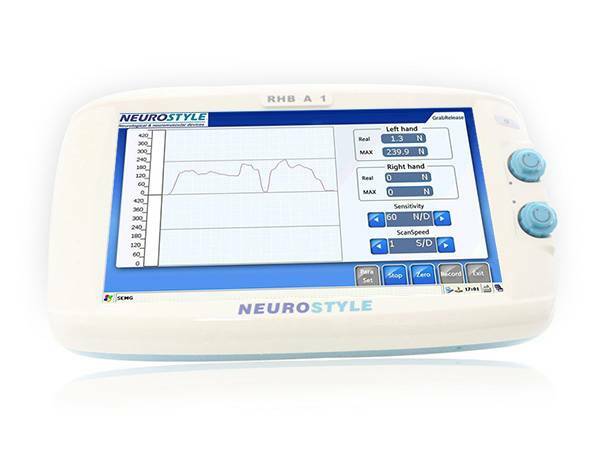 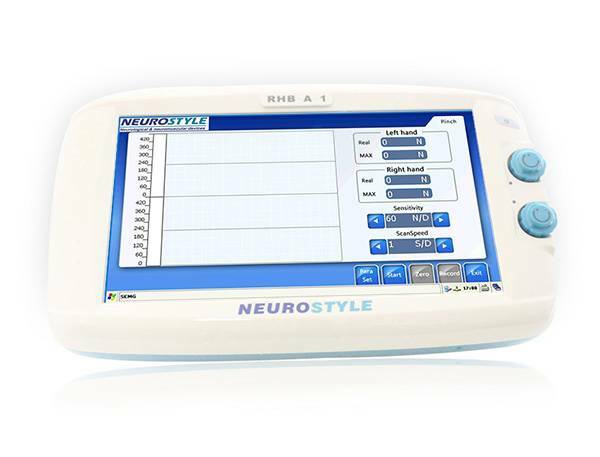 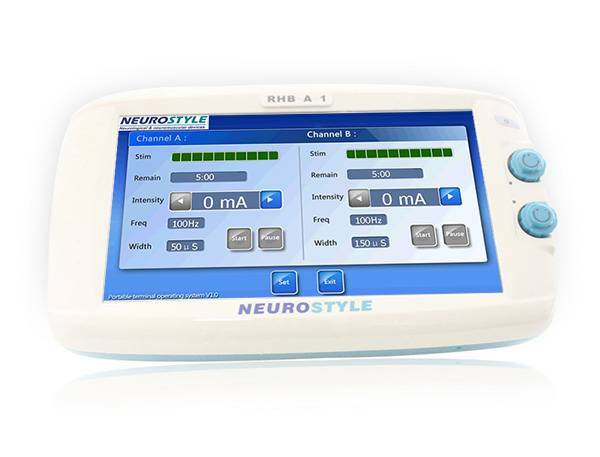 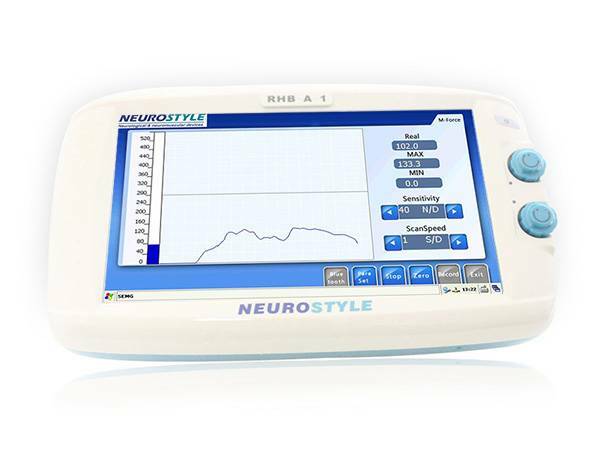 Neuro Rehabilitation device including accessment, game play and training, stimulations. 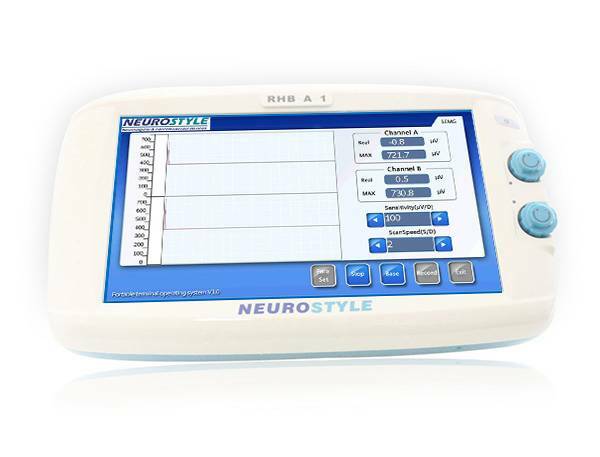 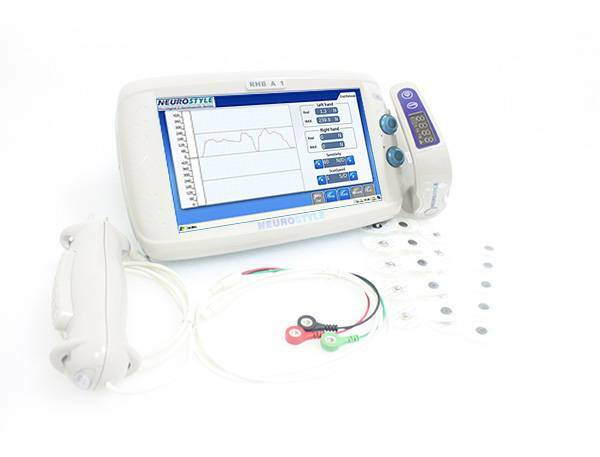 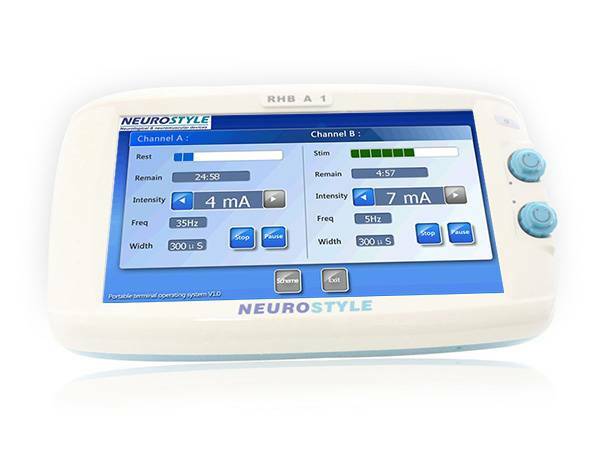 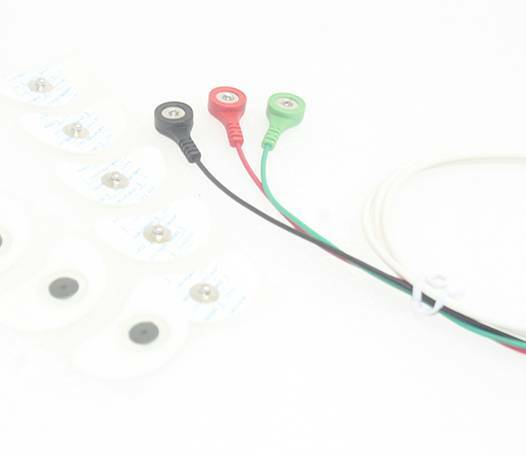 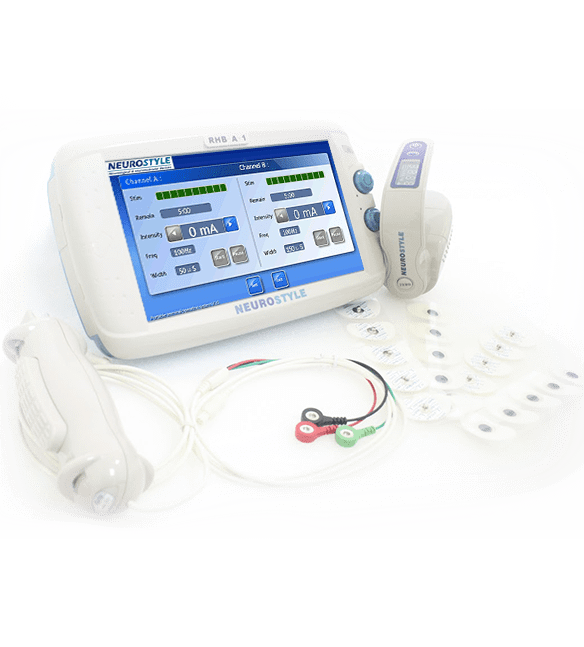 This system consists of electric stimulation and SEMG, and is mainly used for muscles and nerve training. 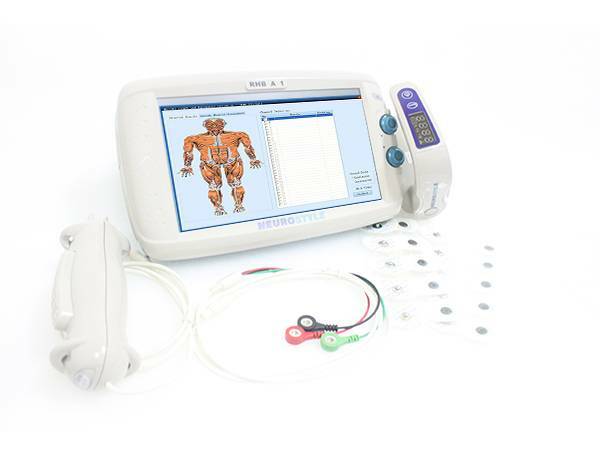 Contraction: Consists of SEMG Evaluation and Muscle Training test modules. 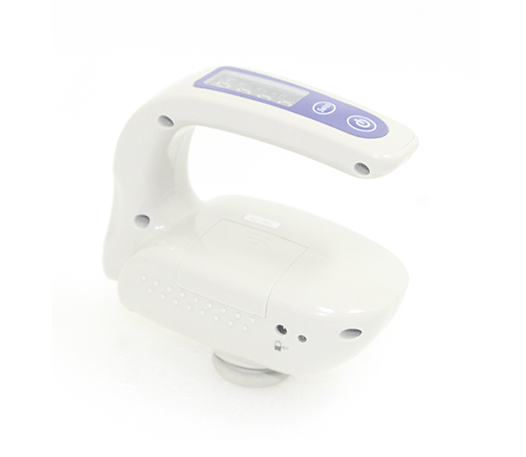 Force Measurement: Consists of Force Evaluation/assessment module. 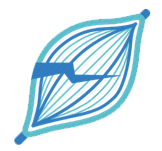 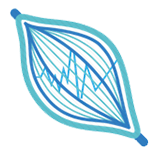 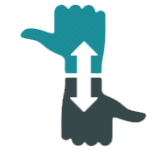 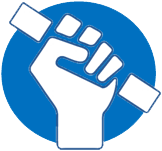 Grab Release: Consists of Pinch Evaluation, Grab and Release Evaluation and Grab and Release Training modules. 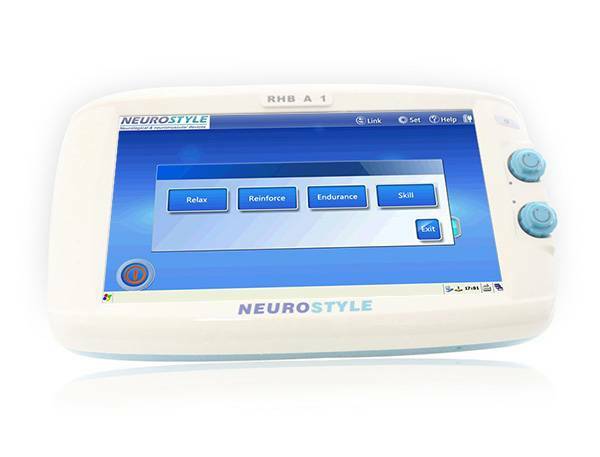 Stimulation: Consists of TENS, Pre-scripting Stimulation, Free Stimulation, and Feedback Stimulation modules. 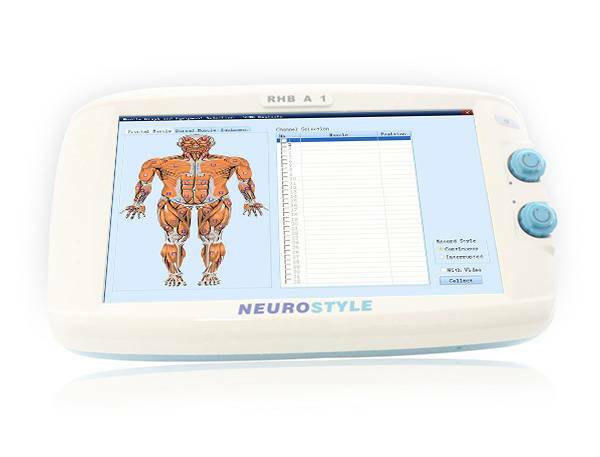 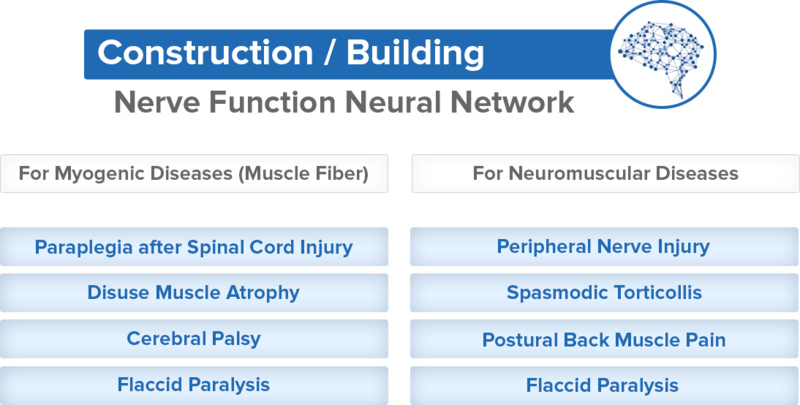 NS-RHB-A1 is a limb functional rehabilitative assessment and training system which serves as a multi-functional pack for medical professionals to conduct rehabilitative assessment and training anytime, anywhere. Got a query for Neuro Style Product or Services?